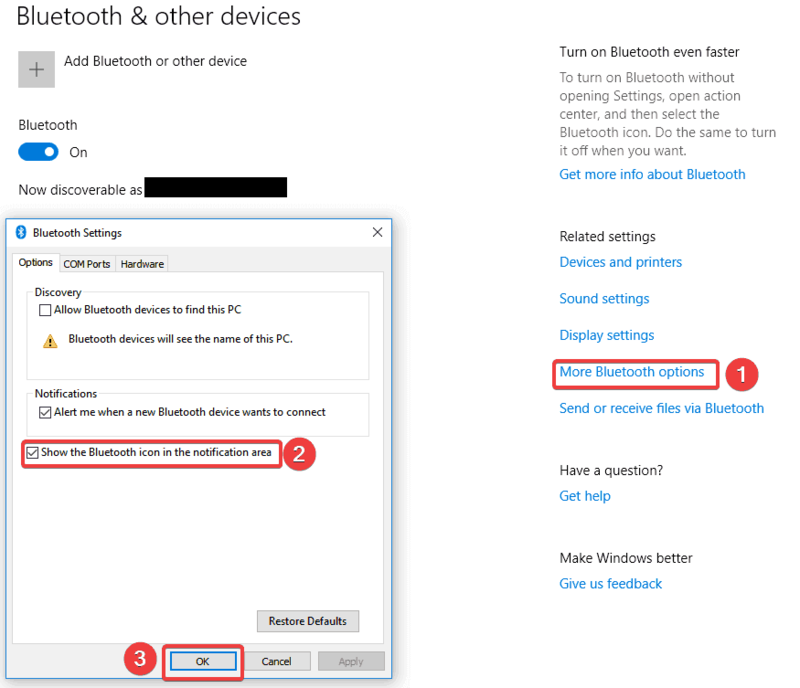 There is no Bluetooth in Windows 10 – what should I do? 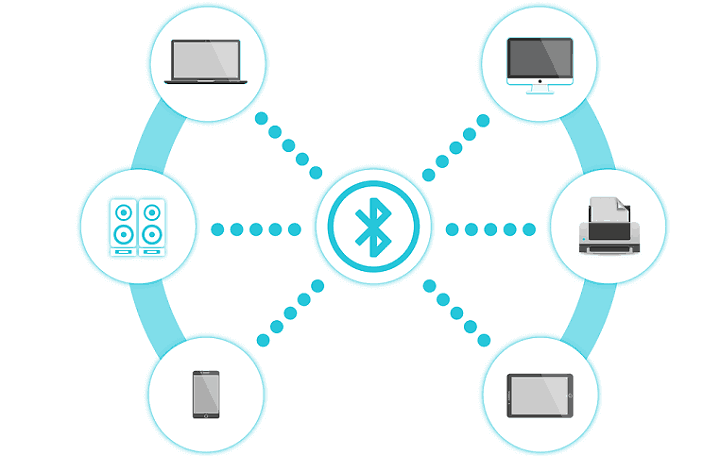 Bluetooth is used to connect all kinds of devices to your computer. 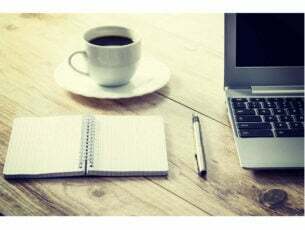 It could be your keyboard, mouse, phone, headphones and so many more. 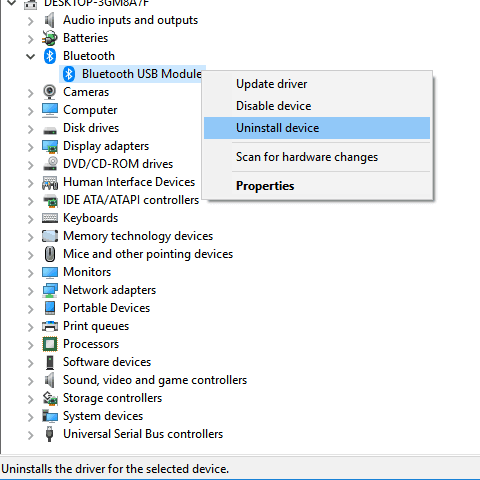 However, users may sometimes encounter Bluetooth issues on Windows 10. Sometimes, Bluetooth settings are nowhere to be found. If you face this situation, you can find a few ways to fix it in the tutorial below. 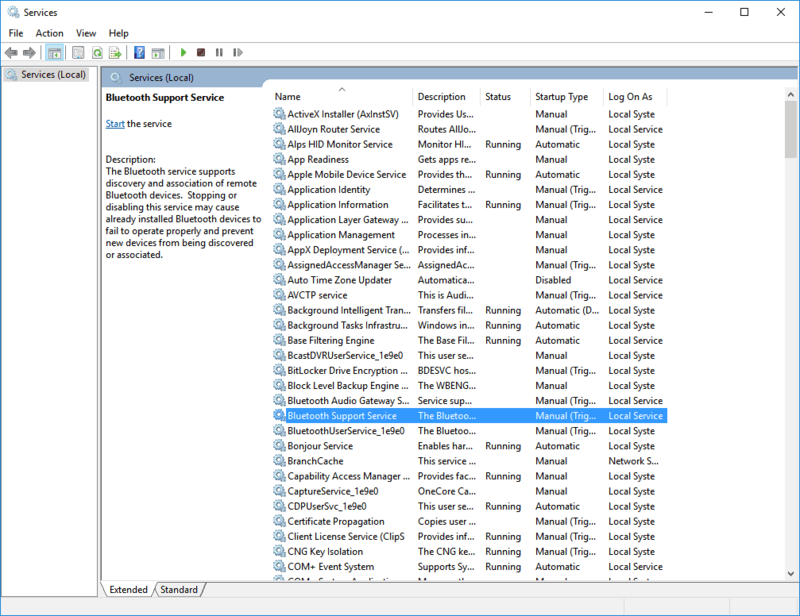 If Bluetooth support is disabled, this may explain why your Bluetooth Settings are missing on your computer. 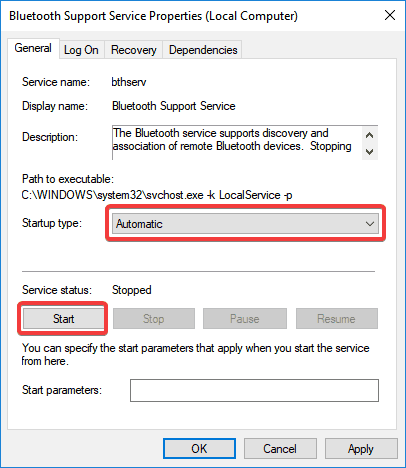 So, make sure that Bluetooth support is active. If this is not the case, follow the instructions listed below to enable it manually. 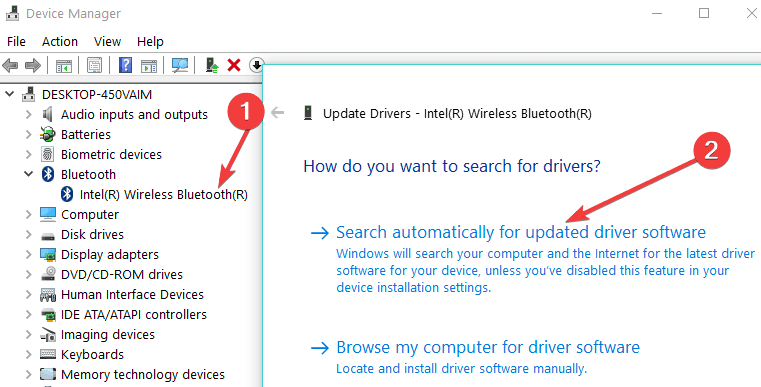 Opt for Automatic ( Search automatically for updated driver software). 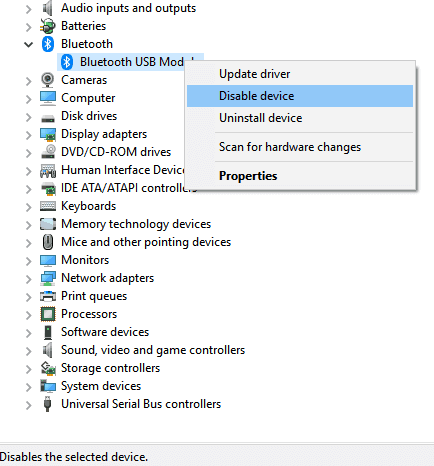 Note: If you cannot find any drivers automatically, please go to Solution no.5, that is try to install the drivers after downloading them from the manufacturer’s website and restart your computer. 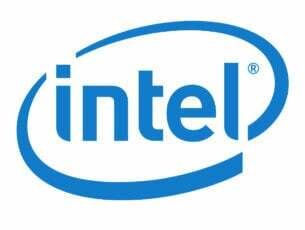 Some users said that alternating between Safe Boot and Normal Mode fixed the problem. If the issue persists, do try out this suggestions and let us know if it worked for you as well. 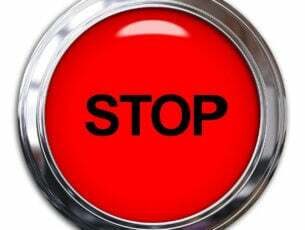 Press apply to save changes. 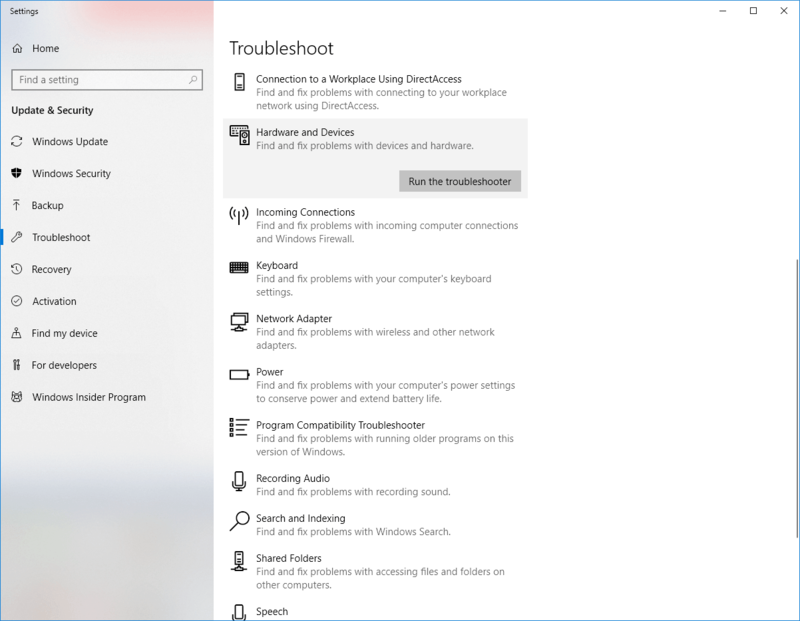 Windows 10 features a series of built-in troubleshooting tools that can help you fix general technical issues in just a couple of minutes. 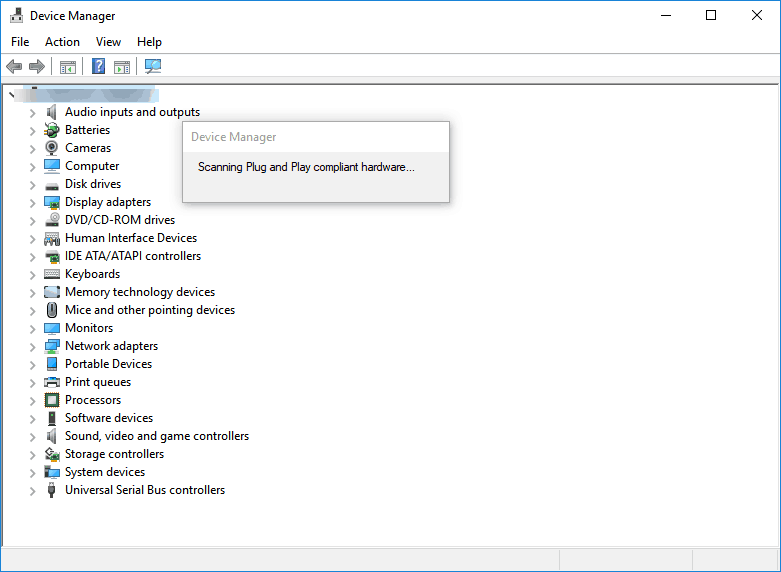 So, if your Bluetooth Settings are still unavailable, try running the Hardware and Devices troubleshooter. I hope that one of the solutions described above helped you solve your problem. 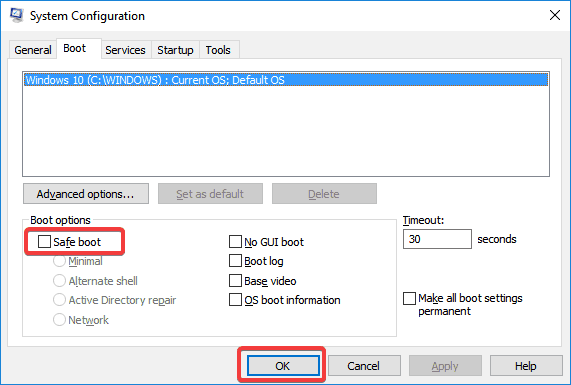 In order to check if the issue has been solved, please press the Windows key + I and check if the Bluetooth option is there.